TEL AVIV, July 23. /ITAR-TASS/. 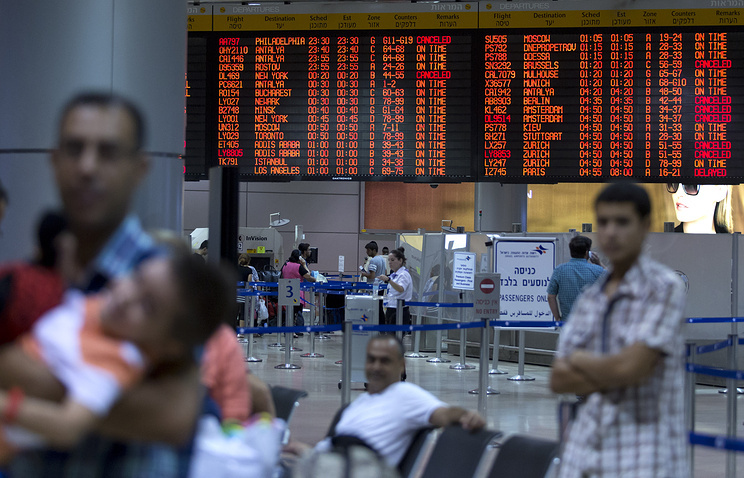 The aggravation of military confrontation between the Israeli army and Palestinian radicals has caused mass suspension of international flights to Tel Aviv. 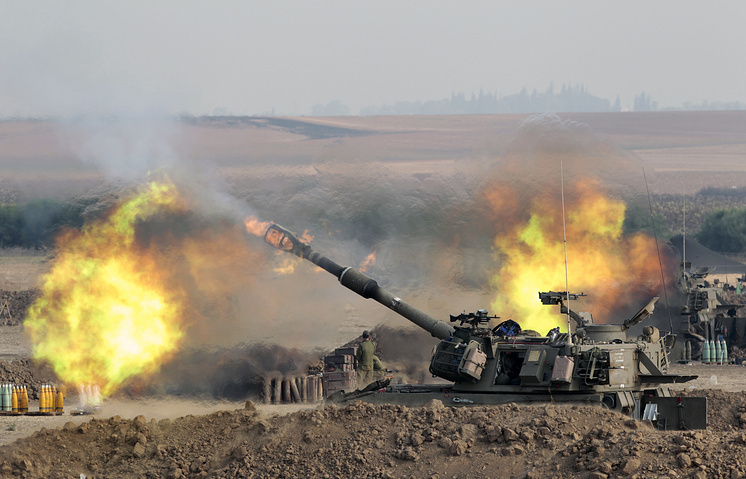 On Tuesday, more than 70 rockets fired from the Gaza Strip exploded in the territory of Israel, including the capital. Moreover, the unstable situation persists around the international airport Ben Gurion. As a result, 15 companies from 10 countries have suspended flights to Israel to date. It was done after the European Aviation Safety Agency issued warnings about the danger of flying to this region of the Middle East. The agency is expected to make an official statement on this matter that would include “strict recommendations” to all European air carriers. 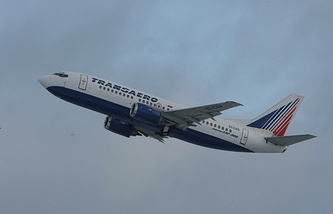 Among the air carriers that cancelled their flights to Tel Aviv are Brussels Airlines, Air Baltic, Lufthansa, SWISS, Austrian Airlines, Germanwings, Air France, KLM, Cyprus Airways, Turkish Airlines, Air Serbia and Air Canada. Meanwhile, the Israeli Transport Ministry does not agree with this assessment of the situation. It says that Ben Gurion International Airport near Tel Aviv “is safe for landing and takeoff” of civil planes. However, a dwelling house was destroyed by a bomb just 1.5km from the airport. 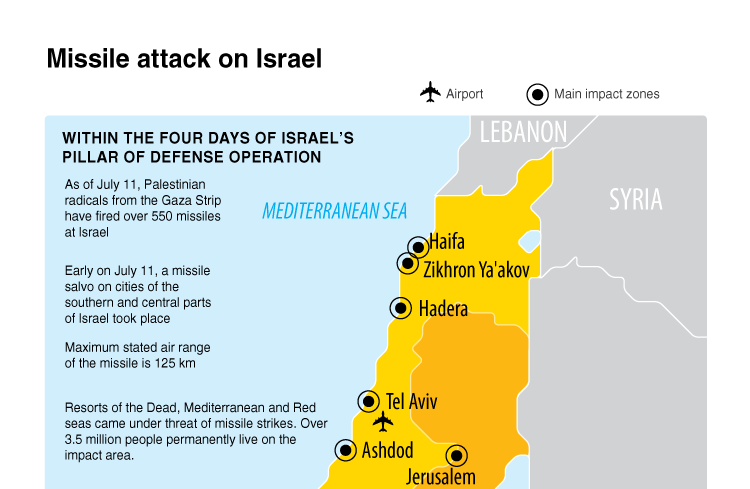 Since July 8, when the Israeli Operation Protective Edge was launched in Gaza, militants of HAMAS and Islamic Jihad have fired some 2,100 rockets at Israel. Pilots of the local air carriers El Al and Arkia, as well as a number of European airlines, have registered numerous attempts of blinding them from the territory of the West Bank of the Jordan River and Arab settlements in Israel. Over the two weeks of Israel’s military operation in Gaza,583 people were killed, including 121 children. As many as 3,600 people, including more than 900 children, have been injured. More than 100,000 people have been displaced and 15,000 people are in need of non-food aid.